The following research projects address the topic of the efficacy of boater education. 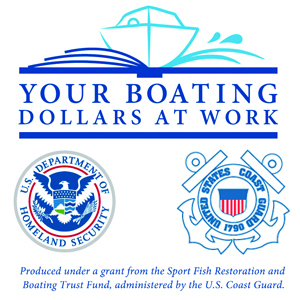 Research was conducted by NASBLA with financial support from the Sport Fish Restoration and Boating Trust Fund administered by the U.S. Coast Guard. Grant projects are listed below with a link to the final project reports.